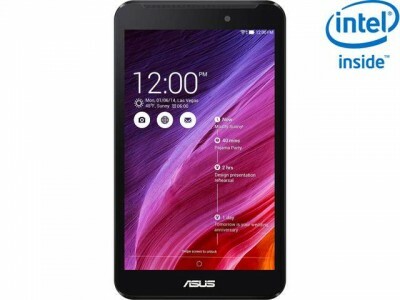 Best Buy has the ASUS ZenPad 7.8" 32GB Tablet Sale Sale Priced for $149.99 with Free Shipping. Sells for $192 on Amazon. Rated 4 out of 5 stars. The new model ASUS Zen Pad is a slim, lightweight entry-level 7-inch tablet with 32GB storage space and a microSDHD memory card slot to add up to 128GB more. This tablet is perfect for anyone who wants to cheap tablet. This tablet is good for web, email, and other Android Apps.